The industrial exhibition will be an opportunity for the industries to show their products to the community of accelerators and experimental physics. 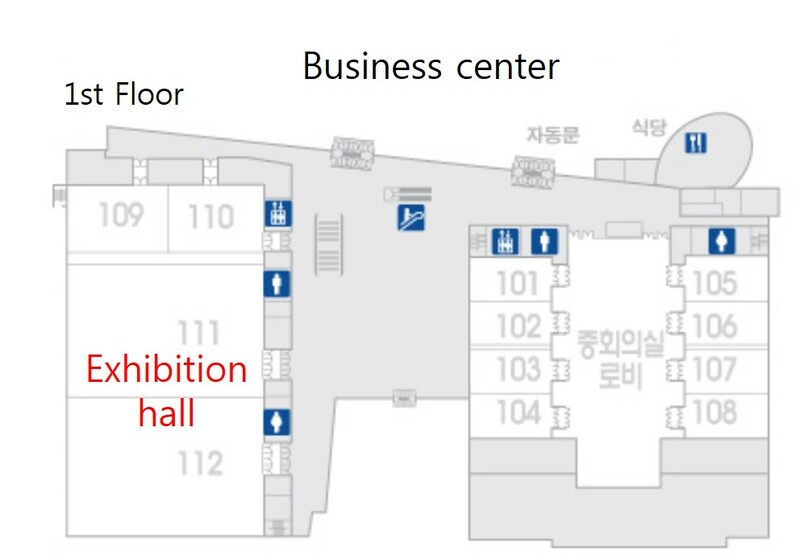 The booth reservation for the exhibition is due by January 10, 2018. The allocation of the booths will be made on a "first come - first served" basis so we highly recommend reserving one early. The fee charged is around 2000 USD for a single booth and 3000 USD for a double booth.